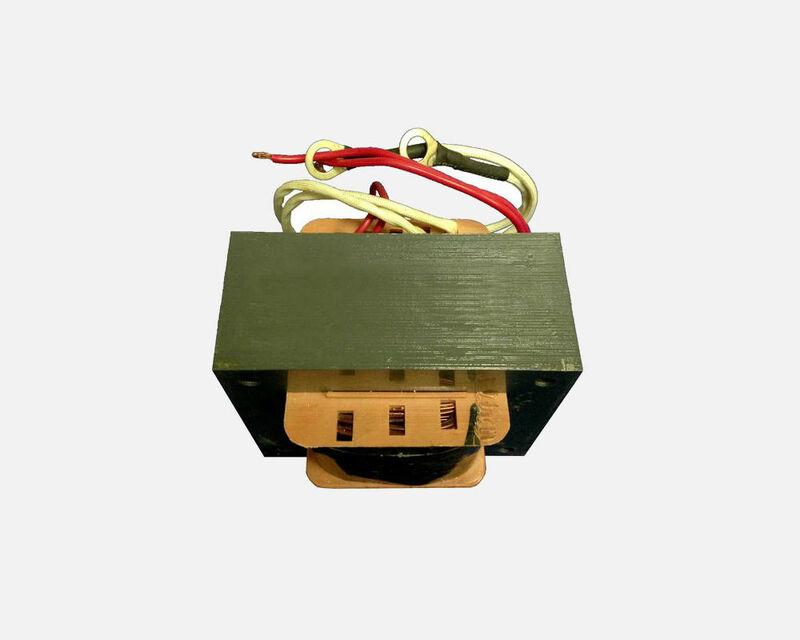 Transformers — Sealer Sales, Inc.
Transformers reduce transmission voltages to a much lower, safer and usable voltage level where it can be used to supply electrical equipment. A transformer basically is very simple static (or stationary) electro-magnetic passive electrical device that works on the principle of Faraday’s law of induction by converting electrical energy from one value to another. Most of our equipment will contain a transformer which be be purchased as a replacement part. Custom specifications accepted. Please fill out the attached survey if you are interested in getting a quote for a custom transformer.